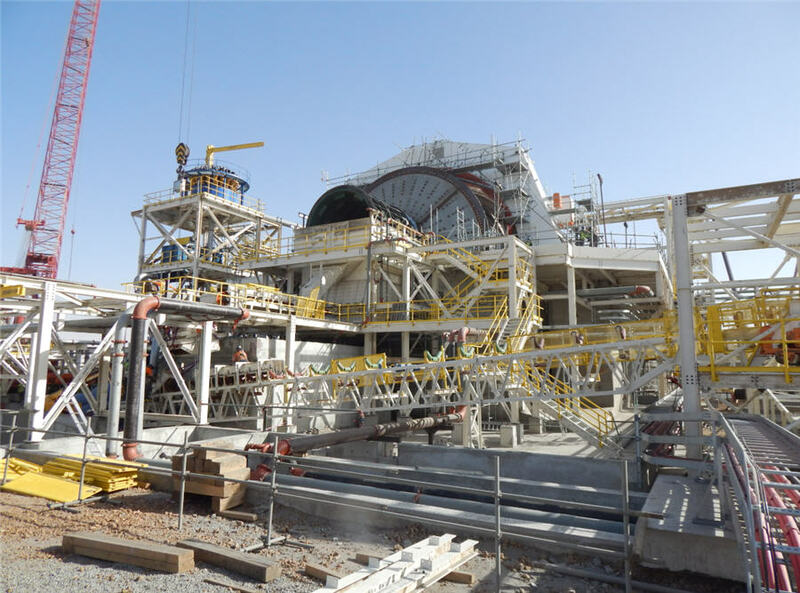 TORONTO, Aug 1 (Reuters) – Kinross Gold Corp said on Wednesday it was "pausing" expansion work at its Tasiast gold mine in Mauritania after a government request for talks to improve the country's economic benefits from the miner's activities. Kinross was asked to enter "mutually beneficial" discussions in May, in a letter from the government that also affirmed its earlier rejection of a permit to advance a Kinross exploration project. The Canadian miner said it was studying alternative options to boost capacity at its mill and continued to engage with the African country's government to clarify the issue. The second phase expansion was intended to add 30,000 tonnes per day of processing capacity to the project. Kinross said it had completed construction of the first phase expansion, boosting mill throughput to 12,000 tonnes per day from 8,000 tonnes. "The completion of our evaluation of alternative approaches, and a phase two re-start decision, are subject to our ongoing engagement with the government," Chief Executive Paul Rollinson said in a statement. Second-quarter production slipped to 602,049 ounces of gold from 694,874 ounces, while all-in-sustaining costs edged up to $1.018 per ounce from C$910. The average realized gold price rose to $1,306 an ounce from C$1,260.